The book of Lamentations was written soon after the fall of Jerusalem in 586 B.C. It consists of five poetic songs of lament. It is not among the most popular Old Testament books, but it repays careful study. There are a number of helpful commentaries on this book, and the following are five of the best. 1. 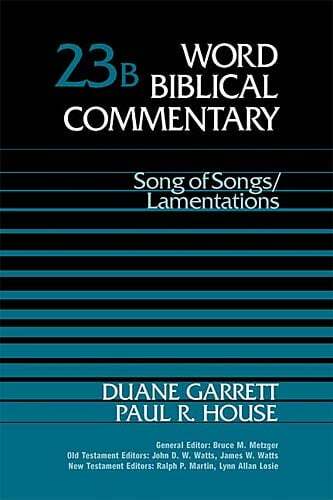 Duane Garrett and Paul House — Song of Songs / Lamentations (Word Biblical Commentary, 2004). Aside from the standard drawbacks of the WBC format, the commentary by House on the book of Lamentations is the best place to begin. He deals with every aspect of the text and digs into the theology of the book. Although somewhat technical, it is very useful. 2. 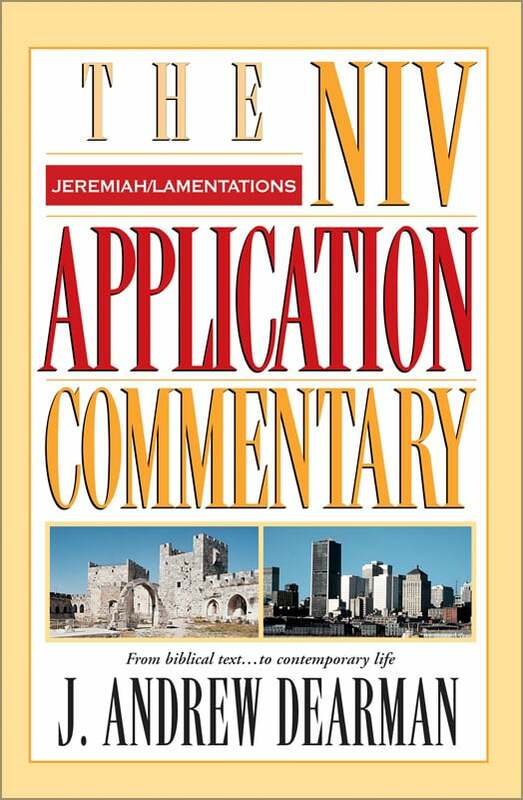 J. Andrew Dearman — Jeremiah / Lamentations (NIV Application Commentary, 2002). With a book like Lamentations, it is sometimes difficult to comprehend the contemporary significance. Dearman does an outstanding job showing the way in which this book remains very relevant 2500 years after the first destruction of Jerusalem. This commentary will be particularly helpful for pastors. 3. 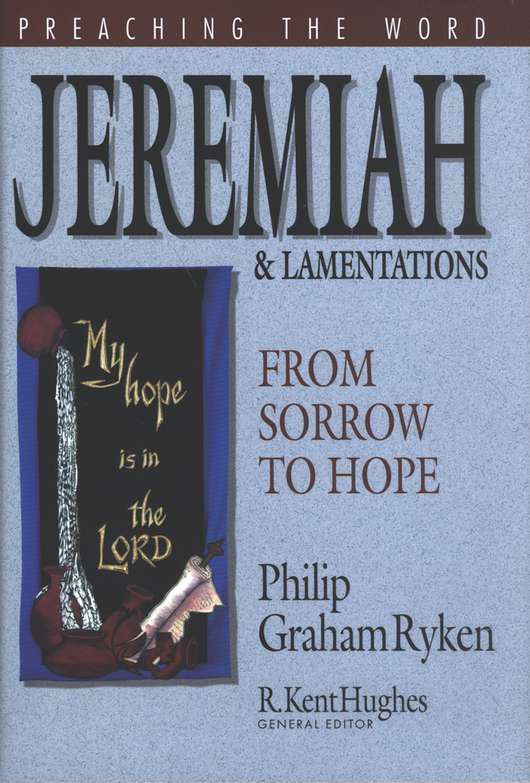 Philip Graham Ryken — Jeremiah and Lamentations (Preaching the Word, 2001). Ryken’s commentaries are always clear and helpful. This commentary is no exception and is a goldmine for preachers and teachers. 4. Tremper Longman — Jeremiah, Lamentations (New International Biblical Commentary, 2008). have already mentioned Longman’s commentary in connection with Jeremiah. His commentary on Lamentations in the same volume is equally helpful. 5. John Mackay — Lamentations (Mentor Commentary, 2008). 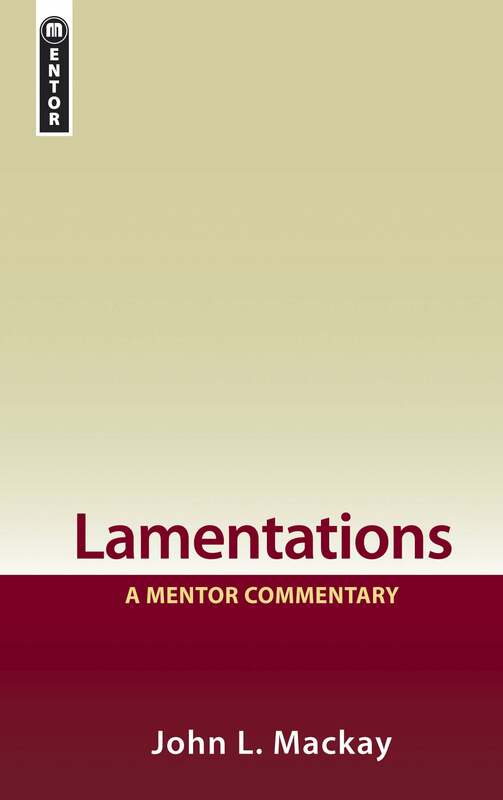 This new commentary is a great contribution to the existing works on Lamentations. Mackay is always insightful and practical. Thorough but not overly technical. There are a number of other helpful commentaries on the book of Lamentations. At an introductory level is the work in the Tyndale series by R.K. Harrison. Seminary students and others doing in-depth study of the book will want to consult the commentary by Iain Provan. Preachers will find the works of Richard Brooks and F.B. Huey useful. All students of Scripture should also take the time to look at John Calvin’s commentary on Jeremiah and Lamentations.